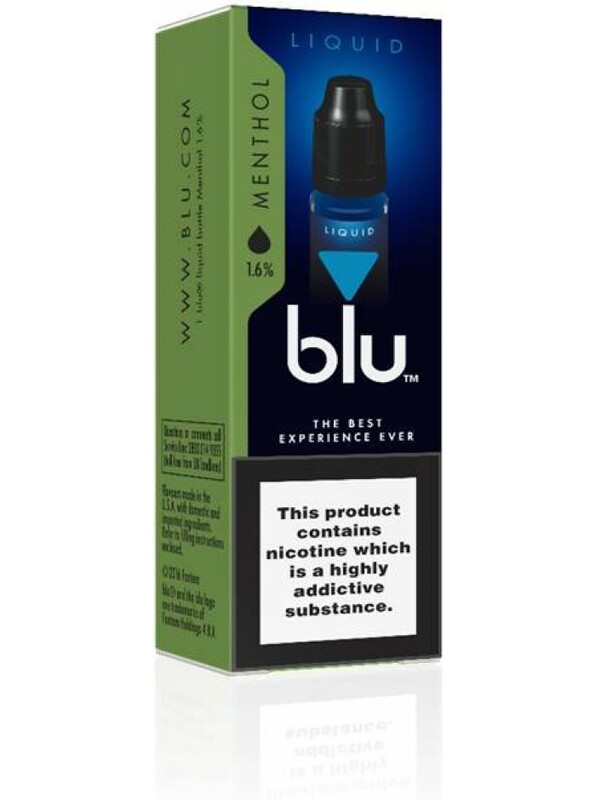 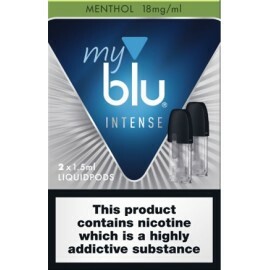 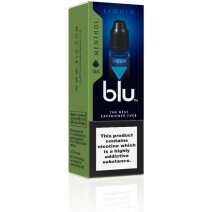 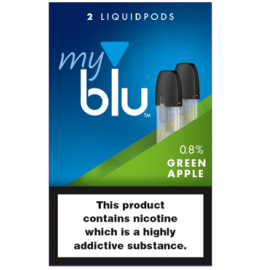 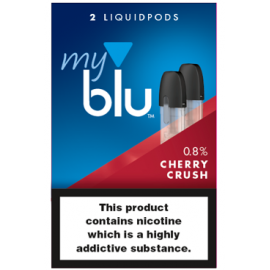 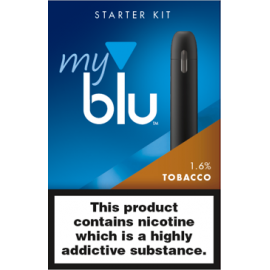 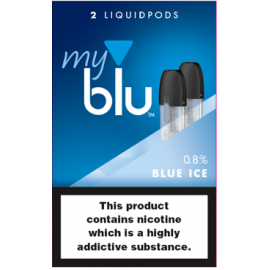 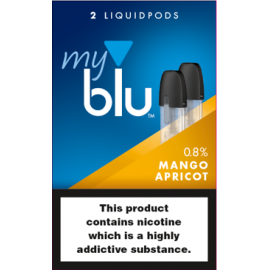 Enjoy the fresh minty zing of the Blu menthol liquid that is believed to be similar to the feeling of diving into pure, crystal clear water. 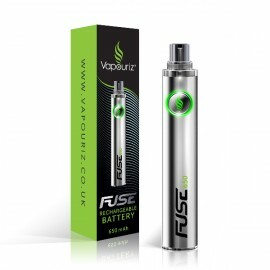 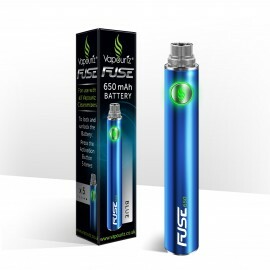 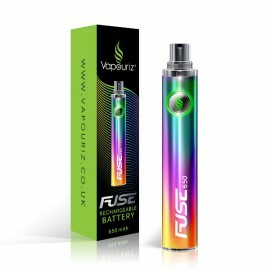 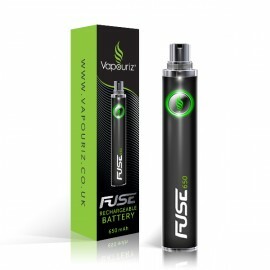 Its a sumptuous vaping experience! 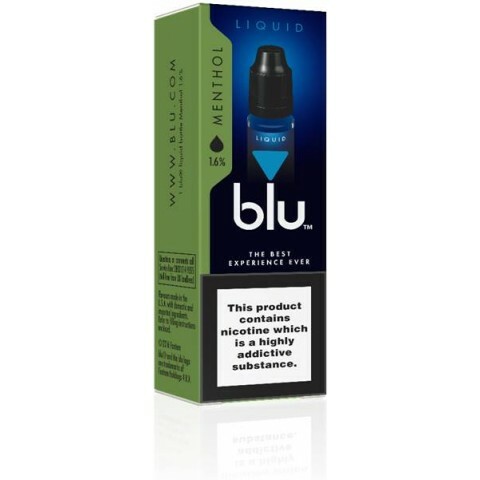 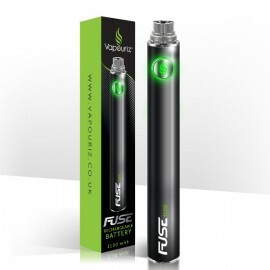 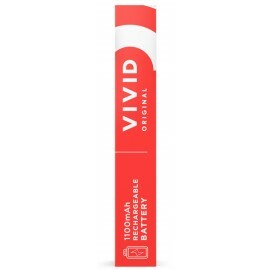 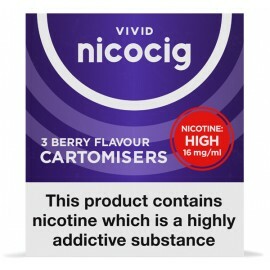 Available in Bold 0mg, 8mg & 16mg only.